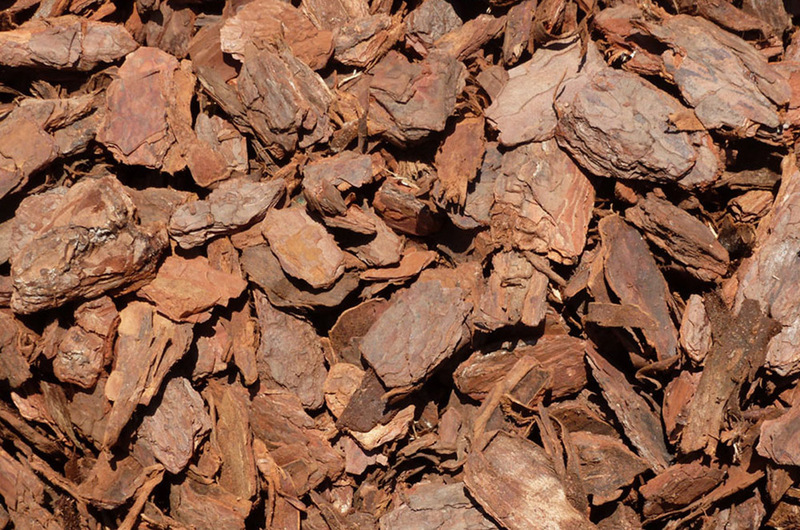 Large Pine Natural Bark Nuggets | Mavroff Inc. 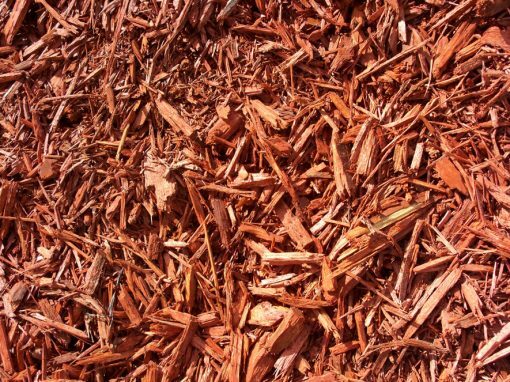 The large pine bark nugget is great in large, open beds with minimal plant materials. 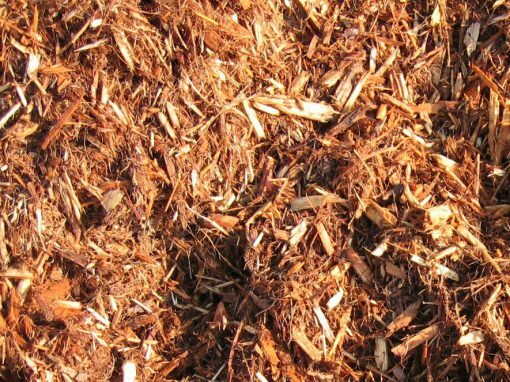 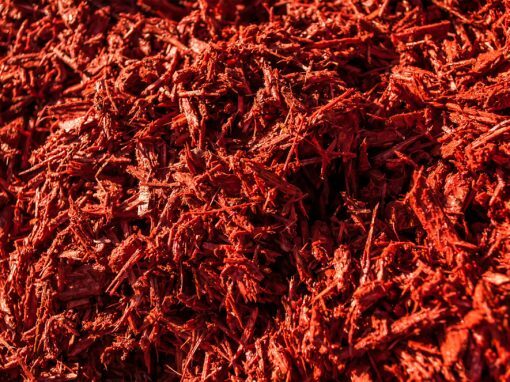 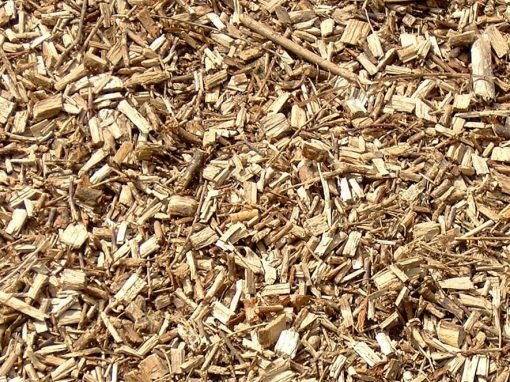 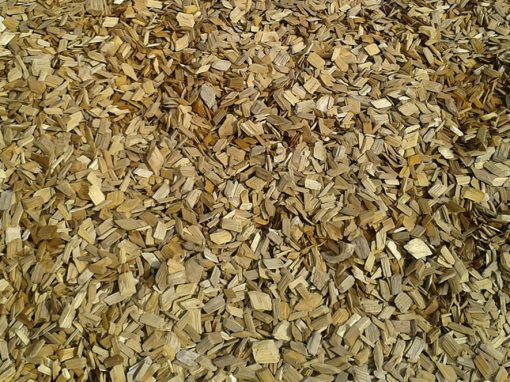 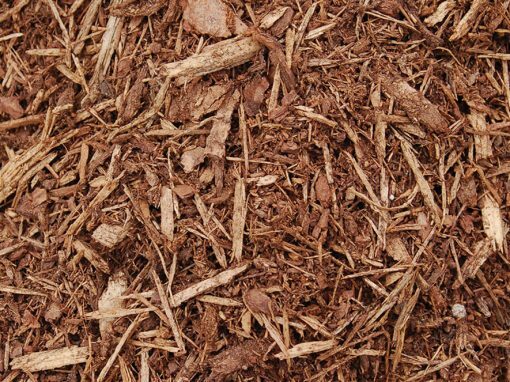 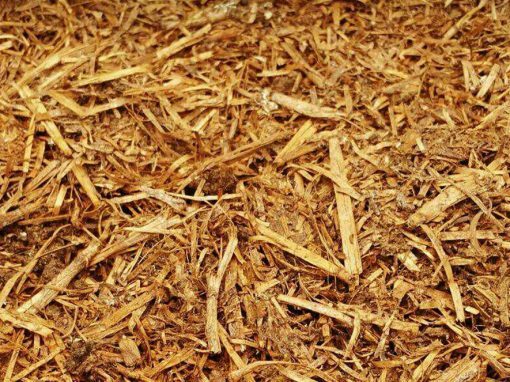 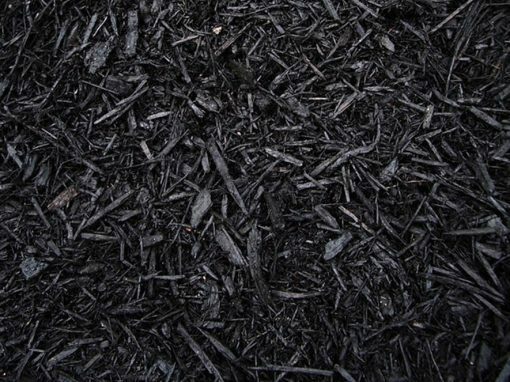 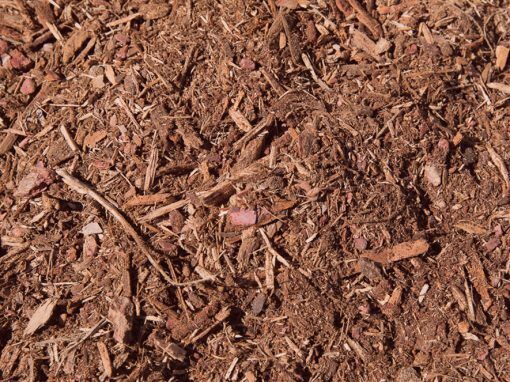 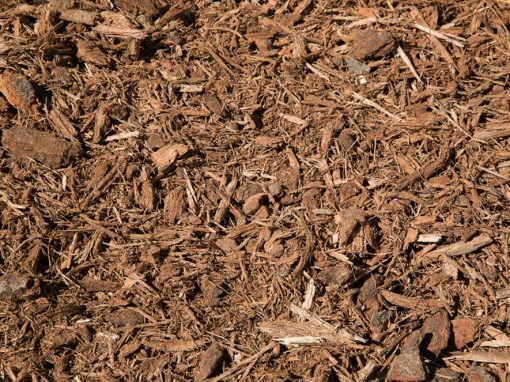 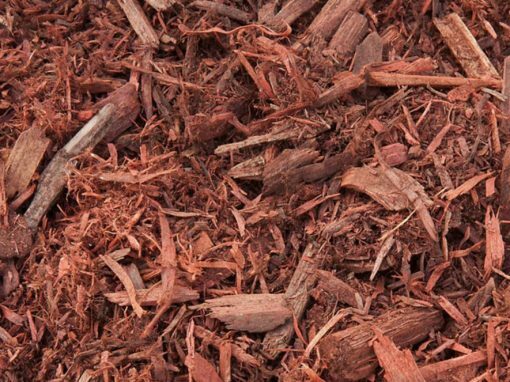 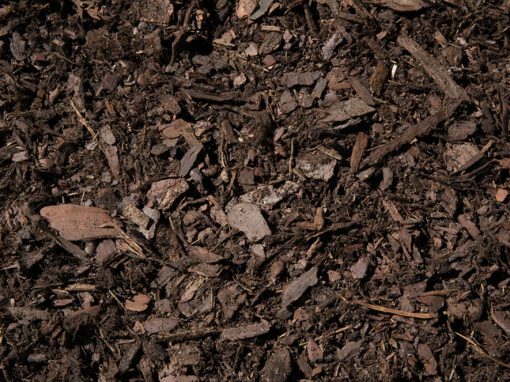 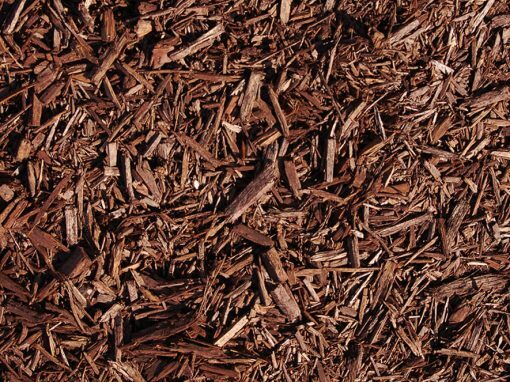 This has a longer life than most other mulches and is a great economical choice. 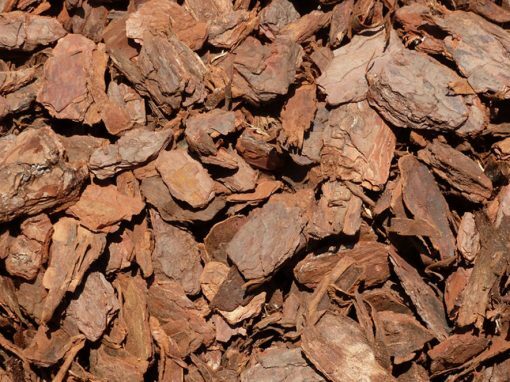 Nugget sizes: approximately 3″ to 5″.